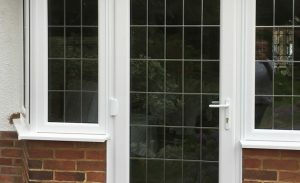 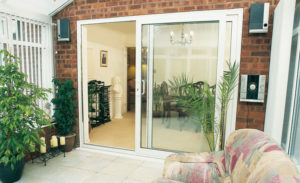 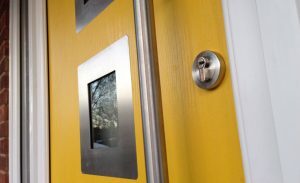 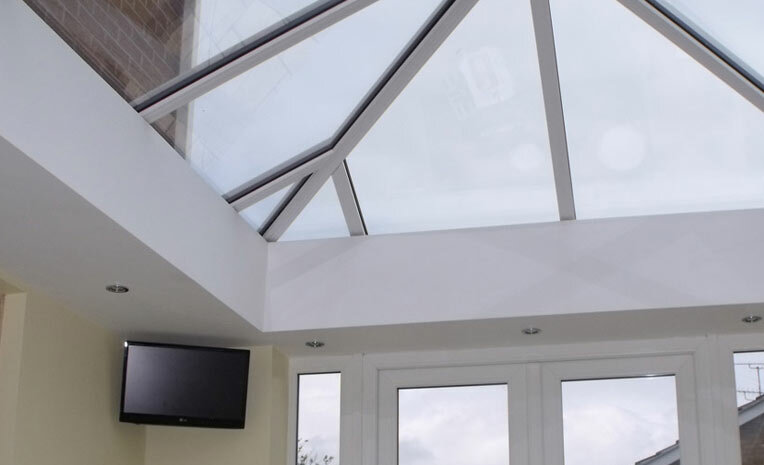 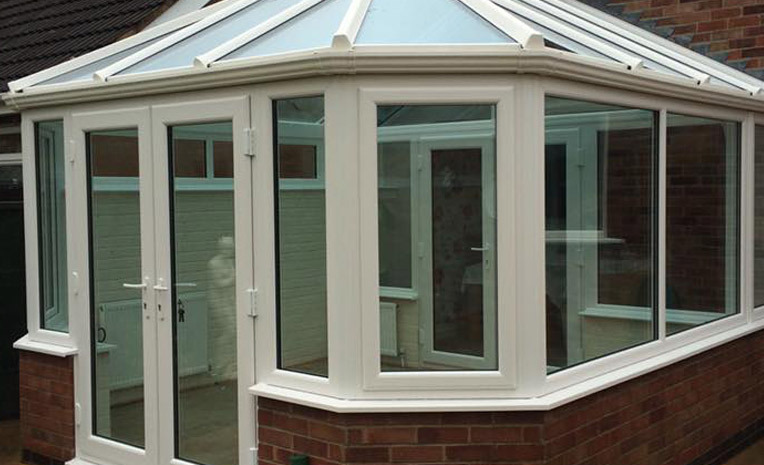 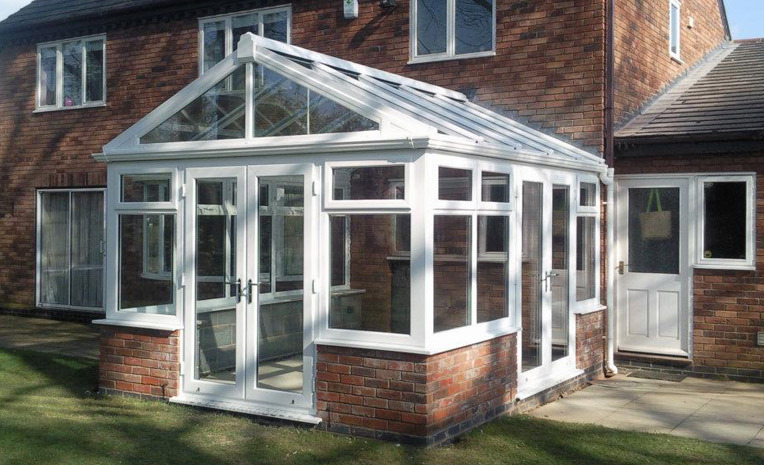 Find out more information about our conservatories and how we may have the perfect solution for you. 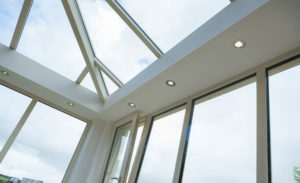 Glazing for the roof can be toughened glass or a triple-wall long-life polycarbonate with excellent insulation properties, in a choice of bronze, clear or translucent finish. 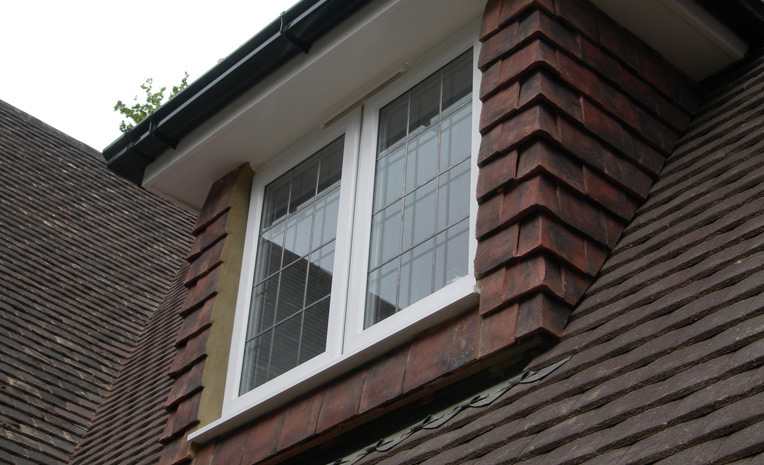 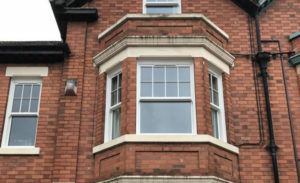 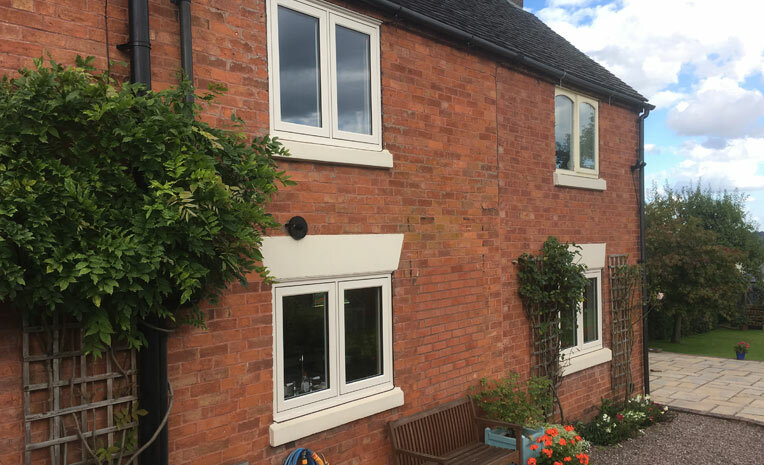 Concealed gutters and stylish mouldings keep the lines clean and elegant, while for those choosing period designs, details such as cast aluminium ridge crests and finials will add delightfully authentic finishing touches. 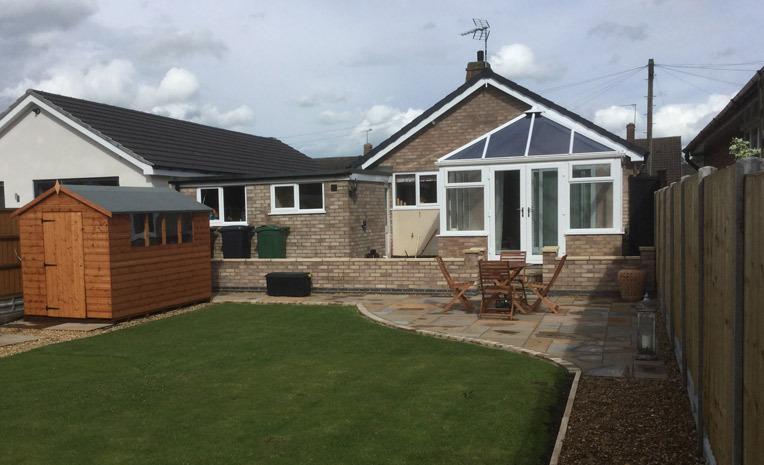 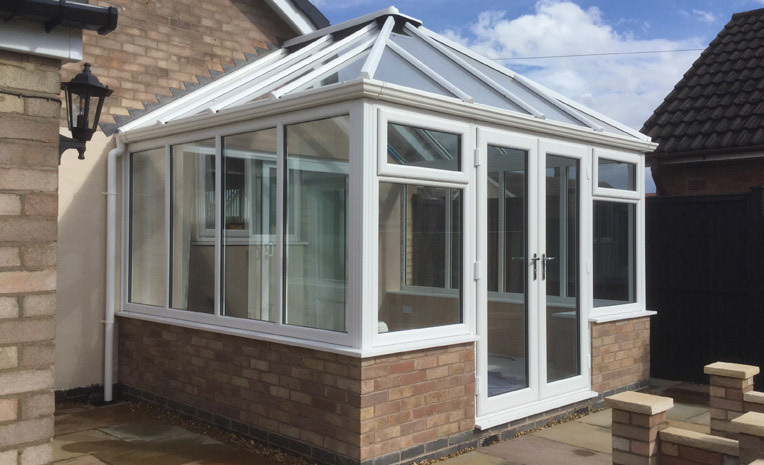 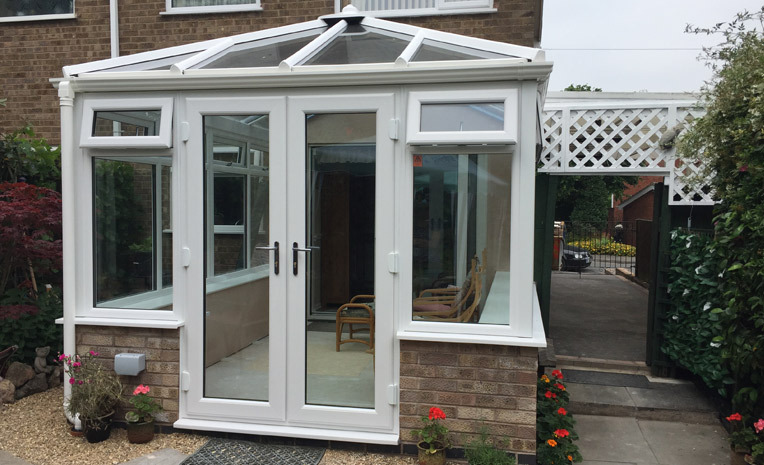 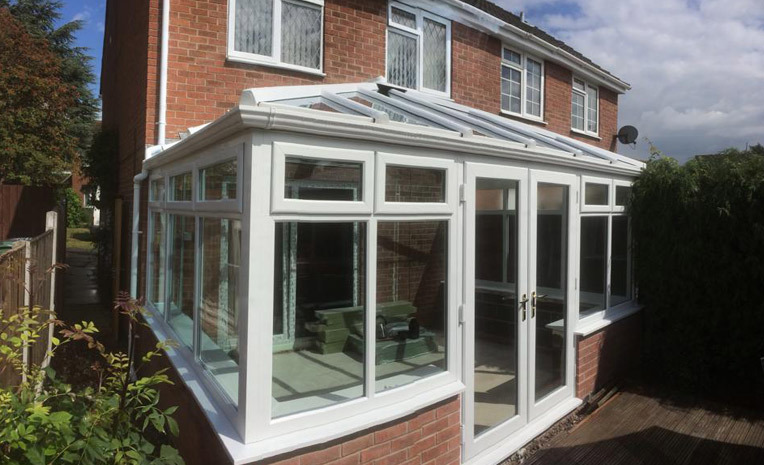 Whether you choose modern or traditional, we have extensive range of conservatory styles, from lean-to units through to grandiose Period-style conservatories. 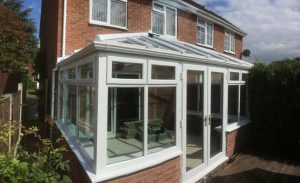 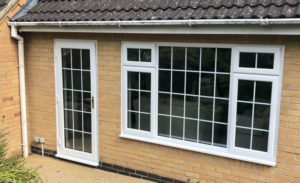 Our conservatories can be individually tailored with a style, size and layout to suit your home, garden…and your pocket! 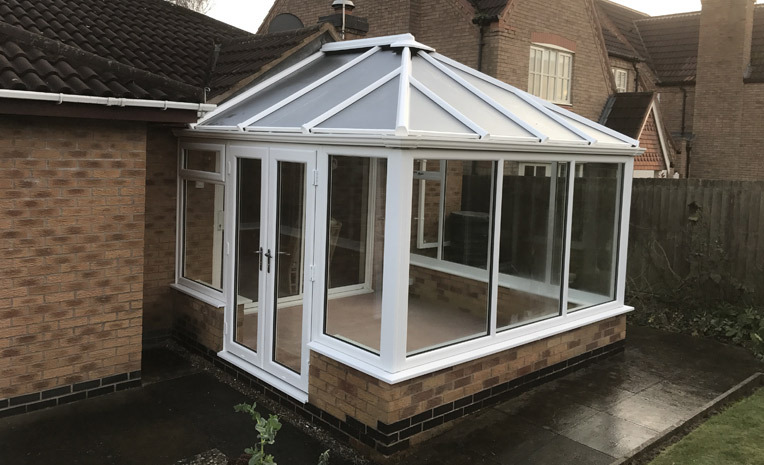 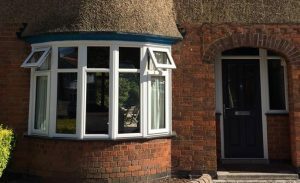 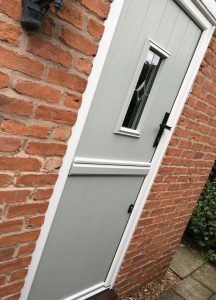 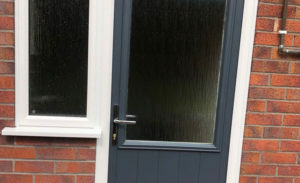 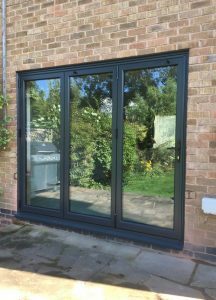 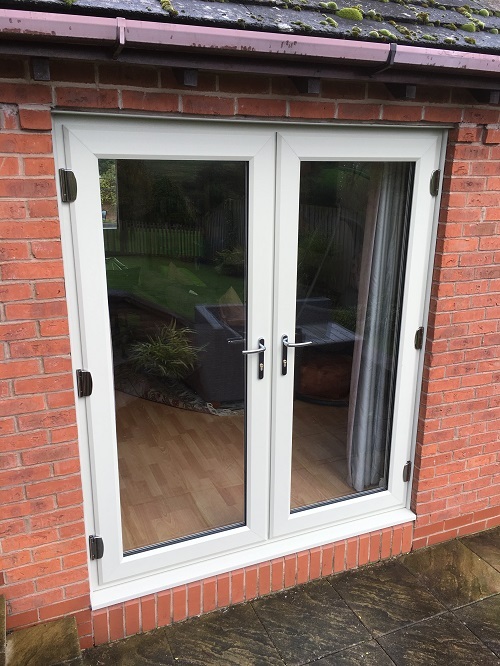 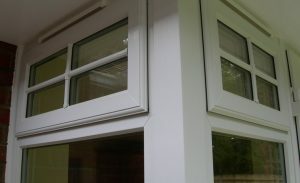 We only work with the best when it comes to our suppliers and below you will see some other options for styles of conservatories we have to offer.